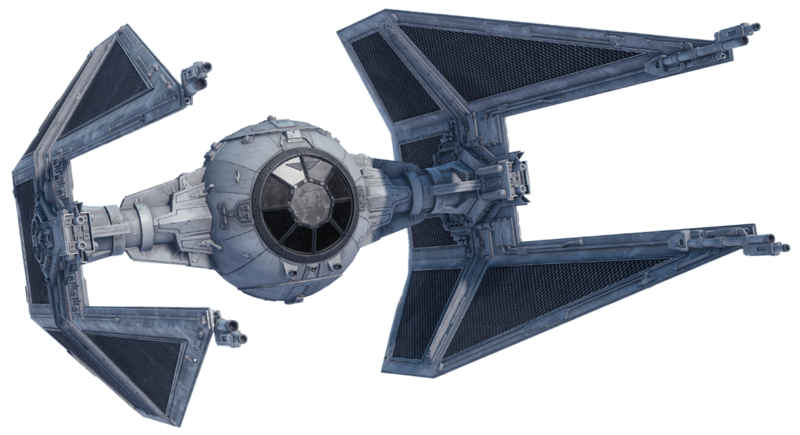 Description: The Taylander shuttle was an independent transport starship that began production just after the Battle of Naboo. 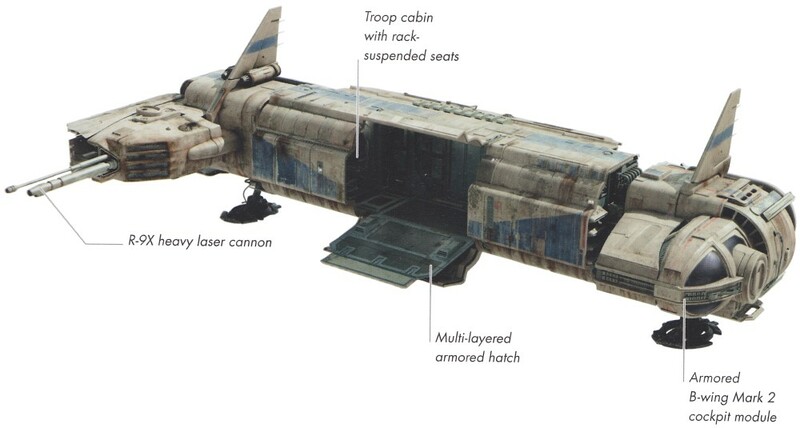 Taylander shuttles were a common sight in docking bays on such Outer Rim worlds as Tatooine during the leadup to the Clone Wars. 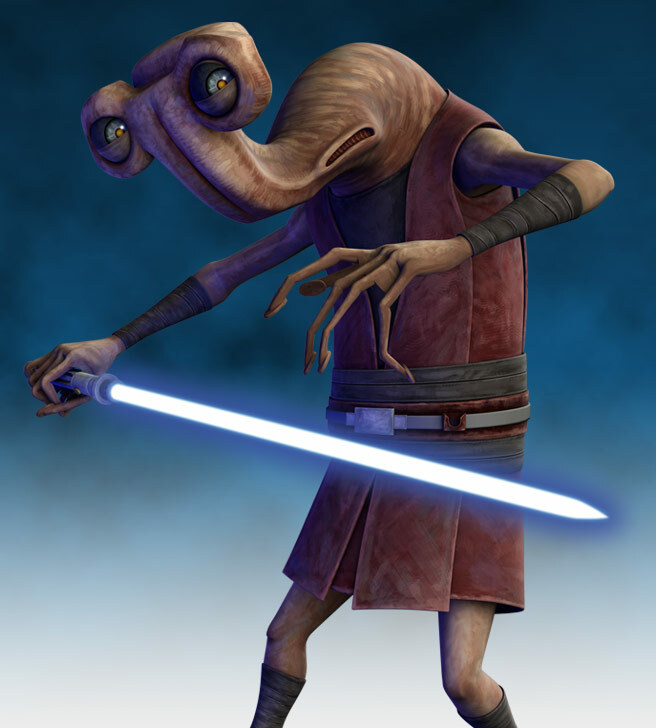 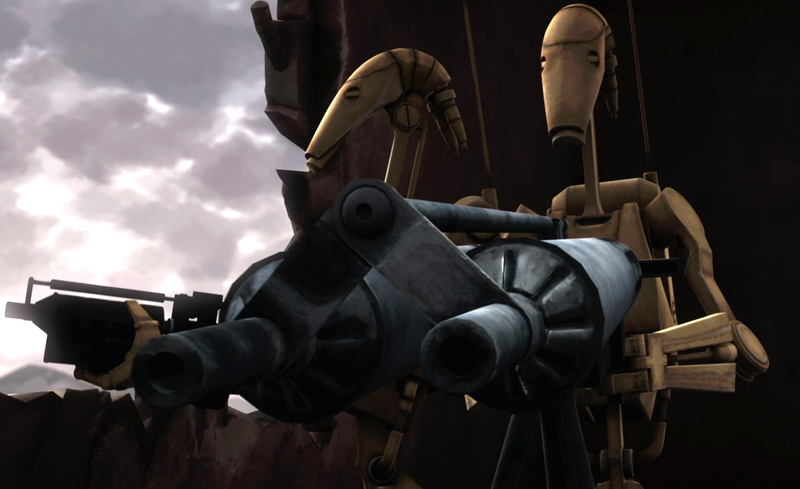 During the Clone Wars, one of the shuttles were used to send the demolition droids to Coruscant. 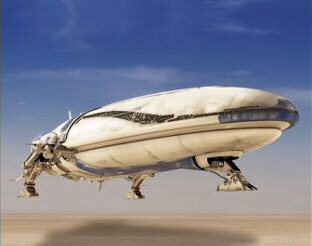 Obi-Wan Kenobi and Anakin Skywalker returned to Coruscant from Ansion in such a shuttle.